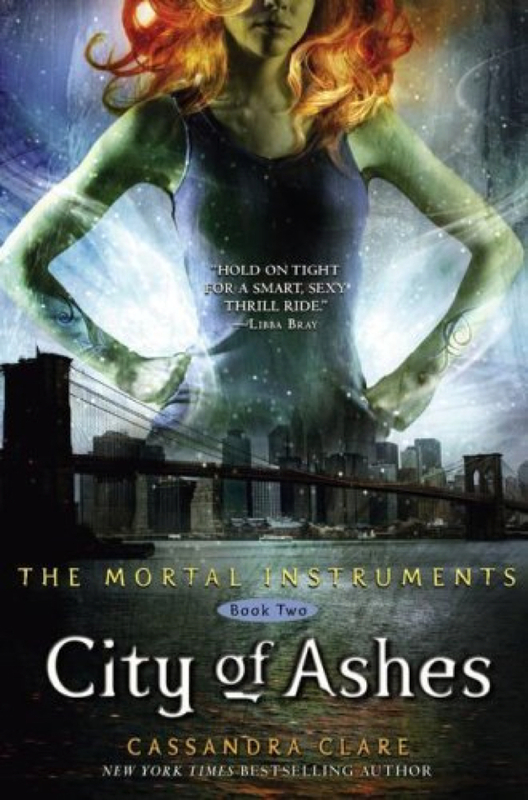 For a while, we've heard that the second part to The Mortal Instruments (City of Ashes) will start filming this coming September. 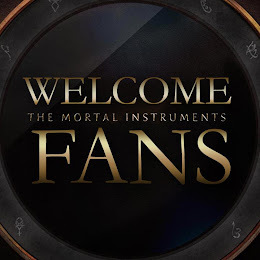 We've now received news on the exact date! 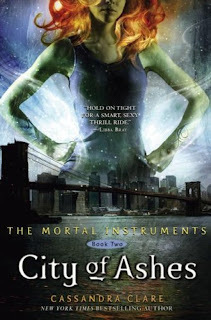 On Monday, September, 23, 2013 The Mortal Instruments: City of Ashes will start filming in Toronto.